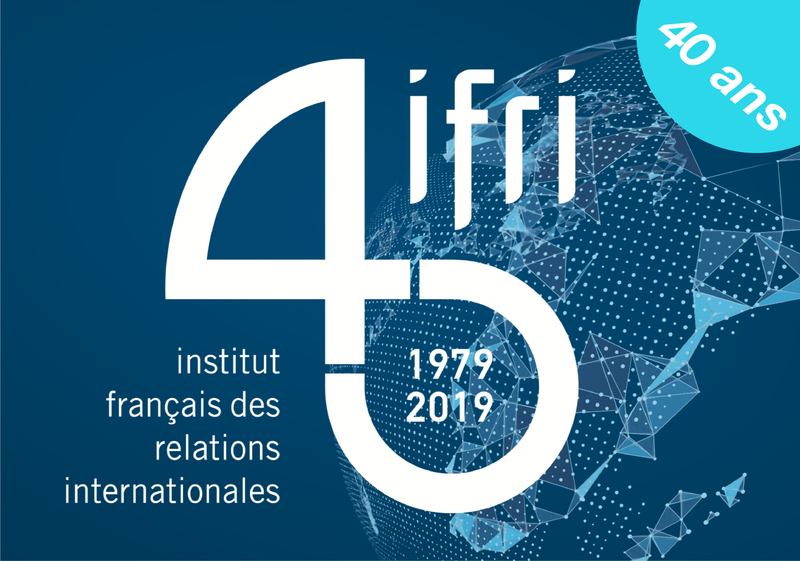 Member of the "Institut de France"
Thierry de Montbrial founded the French Institute of International Relations (Institut français des relations internationales, Ifri) in 1979. He has been its President since then. In 2008, he launched the World Policy Conference. He is a former Professor at the Ecole Polytechnique since 1974 and chaired its Department of Economics between 1974 and 1992. He is Professor Emeritus at the Conservatoire National des Arts et Métiers. He was the Chairman of the French-Austrian Center for European Economic Convergence (1985-2015). He serves on the International Advisory Board of Lafarge and chairs the International Advisory Board of OCP Group (Morocco). He is on the Board of Directors of Renault Foundation. He was a member of the Steering Committee of the Bilderberg Meetings (1976-2012). He was a member of the Consultative Board to the WTO Director-General, Geneva (2004-2005) and a committee member for the French White Paper on Defence and Security (1993-1994; 2007-2008). He has been a columnist for Le Monde and for Le Figaro. In the academic field, he is a member of the Advisory Committee of the Peterson Institute for International Economics (IIE), Washington, of the Carnegie Moscow Center, and of the Advisory Council of the Standford Institute for International Studies. He sits on the editorial advisory board of Foreign Policy, Washington, the editorial board of Russia in Global Affairs, Moscow, and the editorial board of the The South African Journal of International Affairs, Johannesburg. He is a Visiting Professor at the China Foreign Affairs University, Beijing. Between 1993 and 2001, he was the first Chairman of the Foundation for Strategic Research (Fondation pour la Recherche Stratégique, FRS). In 1973, he was entrusted with the creation of the Policy Planning Staff (Centre d'Analyse et de Prévision, CAP) at the French Ministry of Foreign Affairs. He was its Director from 1973 to 1979. In June 1992, he was elected as a member of the Institut de France (Académie des Sciences Morales et Politiques) of which he was elected chairman for the year 2001. He is also a founding member of the Académie des Technologies. 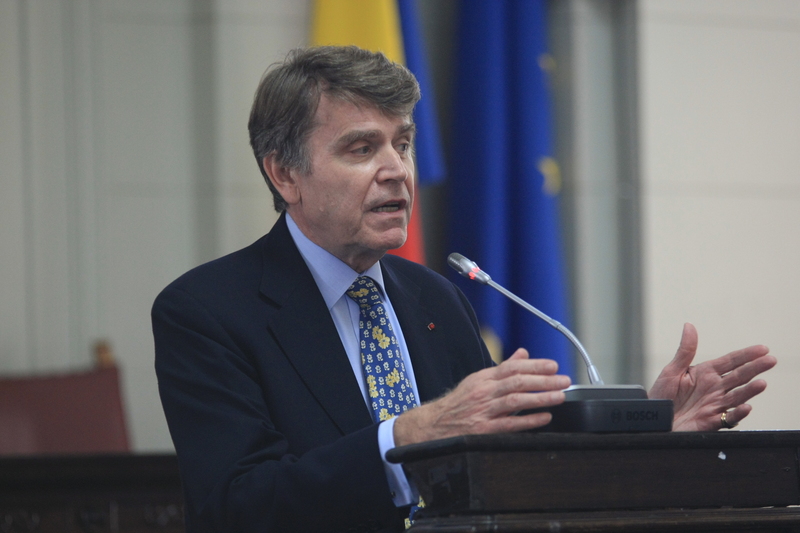 He was elected as a member of the Academia Europaea in March 1993, of the Académie Royale de Belgique in January 1996, of the Royal Swedish Academy of Engineering Sciences in May 1999, of the Romanian Academy in December 1999, of the Russian Academy of Sciences in June 2003, of the Moldovan Academy of Sciences in January 2006, of the Bulgarian Academy of Sciences in July 2006, and of the Real Academia de Ciencias Económicas y Financieras, Spain in 2008. He is Doctor Honoris Causa of the Romanian Academy of Economic Studies (1996), of the Academy of Sciences of Azerbaijan (2002), of the University of Brasov, Romania (2003), of the University Galatasaray, Turkey (2004), of the University of Chisinau, Moldova (2005), of the State Institute for International Relations / MGIMO, Moscow (2007), of the University of Bucarest, Romania (2011) and of the A. I. Cuza University of Iasi, Romania (2014). He was awarded the Grand Prix of the French Geographic Society in 2003. He is a Commandeur of the Légion d’honneur, Grand Officier of the ordre national du Mérite and has been awarded other state honors by the French and several foreign governments (Austria, Belgium, Brazil, Germany, Japan, the Netherlands, Poland, Romania, Russia, Italy…). Thierry de Montbrial is the author of many professional articles and of twenty books (several of them translated in various languages) in economics and international affairs, including Action and Reaction in the World System - The Dynamics of Economic and Political Power. UBC Press, Vancouver, Toronto, 2013. He has also contributed to various collective works. Thierry de Montbrial was born on March 3, 1943. He is a graduate of the Ecole Polytechnique and the Ecole des Mines, and received a Ph.D. in Economics from the University of California, Berkeley. RAMSES 2018. Will the Information War Take Place?, written by Ifri's research team and external experts, offers an in-depth and up-to-date analysis of global geopolitics. RAMSES 2017. A Fragmented World, prepared by IFRI’s research team and selected external experts, offers an in-depth and up to date analysis of global geopolitics. RAMSES 2016. Climat : une nouvelle chance ? RAMSES 2014. Les jeunes : vers l'explosion ? RAMSES 2012. Les États submergés ?